Some developers send holiday cards, fancy gaming cards, to us this time of year. 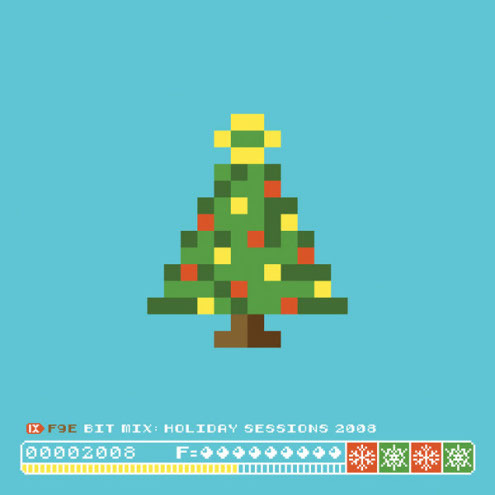 But not Foundation 9, they send their own holiday album of not just Christmas music, but 8-Bit Christmas music. 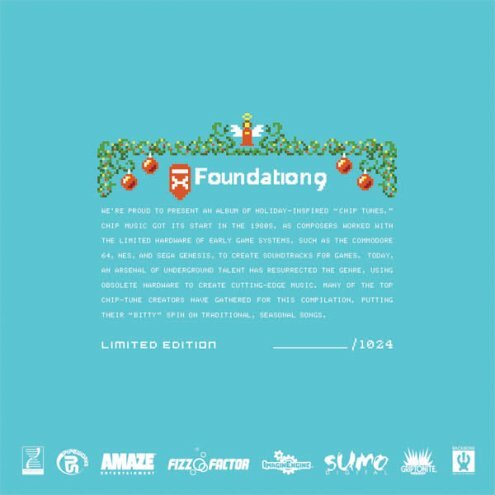 Here is the album art and track listing for your viewing pleasure. I also uploaded 8 Bit Weapon's remix of God Rest Ye Merry Gentlemen to put you in the festive spirit.